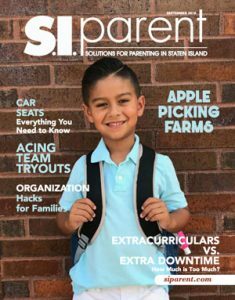 Davler Media, the leading multiplatform media company helping New York-area parents, visitors and the LGBTQ community make better decisions on how to spend their time and money, has acquired Staten Island Parent (SIParent.com) for its NYMetroParents division. 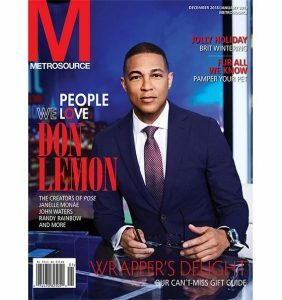 With the purchase of the 30 year-old property, NYMetroParents completes its footprint in the New York City DMA, the nation’s largest and most lucrative media and advertising market. The announcement was made here today by David L. Miller, Chief Executive Officer of Davler Media Group. 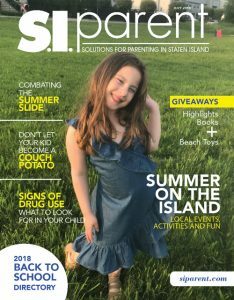 Established in 2006 with the purchase of four local parenting magazines (Big Apple Parent, Brooklyn Parent, Queens Parent and Westchester Parent), Davler’s NYMetroParents division has steadily expanded to become the largest, multiplatform parenting resource covering NYC’s five boroughs and five surrounding counties. 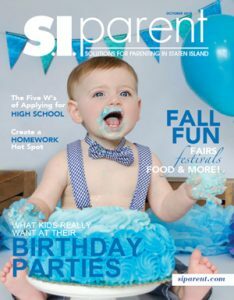 Its fully integrated network now includes eight regional monthly magazines and five popular digital properties including NYMetroParents.com, the newborn and toddler-focused Mommybites and event planning hub Mitzvah Market. NYMP also boasts rich social media, ecommerce, a 100,000-strong email marketing database and 20 live events each year including Long Island and Westchester Parents Day and its Celebrate and Mommybites-branded showcases. All totaled NYMetroParents’ platforms that reach over 1,000,000 tristate area families each month. Since its founding, the circulation of NYMetroParents print properties has more than doubled, growing from 200,000 monthly to 4 million annually. 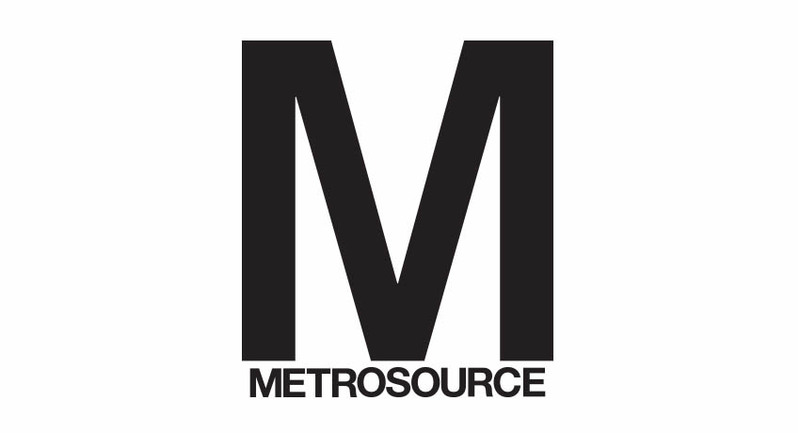 Its five digital properties garner 250,000 unique visitors monthly. NYMP’s cross-platform network boasts a library of over 5,000 articles and the richest directories of services and event calendars for families. It also enables consumers, and the advertisers who want to reach them, to micro target by region and interest, from toddlers to special education to bar/bat mitzvah and party planning. With this depth and diversification, NYMetroParents has become the marketing platform of choice for over 2,000 national and local advertisers, from major brands to small service providers trying to target New York’s 4 million households with children. Davler employs a dedicated staff of 20 sales professionals to create custom plans for advertisers to meet their goals, in the most cost-effective way. NYMetroParents employs 12 editors supplemented by an even larger team of staff and freelance writers to create its exclusive, cross-platform parenting content. Launched in 1989 by Publisher and Editor-in-Chief Roselle Farina-Hecht, S.I. Parent filled a need for dependable, trustworthy information for parents in Staten Island. Through the years, families have come to rely on S.I. Parent to provide the tools they need to raise a happy and healthy family. As a multimedia company, its reach is widespread, spanning print, digital, social media and email marketing. The monthly magazine has a current circulation of 30,000. Ms. Farina-Hecht will stay on with Davler as publisher.